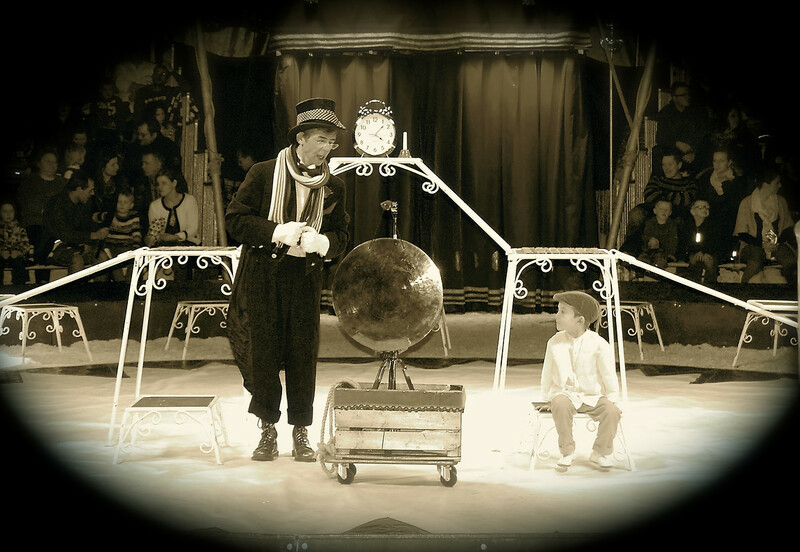 We are so excited to announce the Circle of Two will be entertaining the whole family at Paws in the Park 2016. Circle of Two - "The Chimney Sweeps. A father and son trying to bring a few minutes of joy and laughter. Presented by Circle of Two." 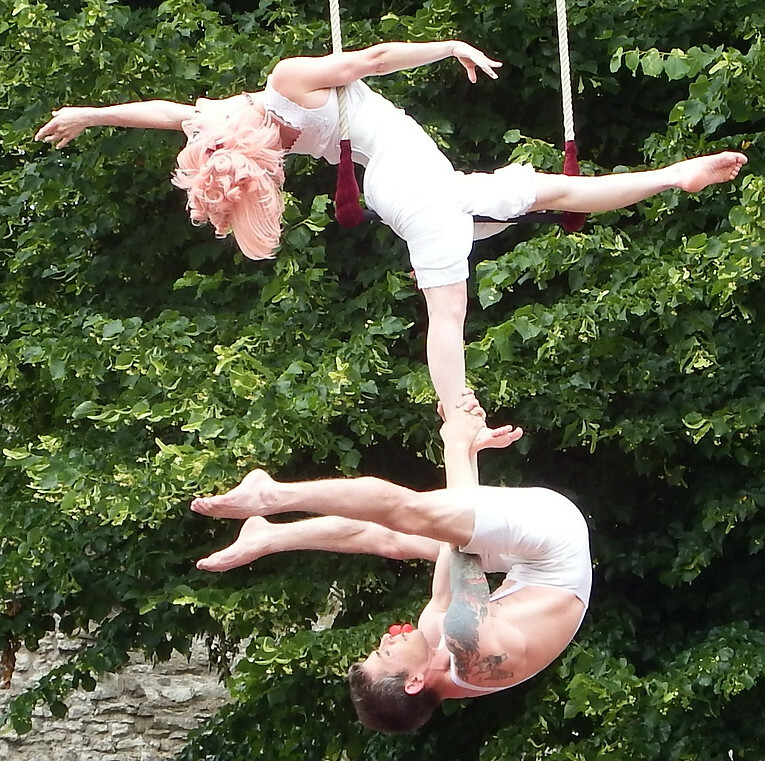 Circle of Two are an international circus act. It will be amazing to take a small break from the dogs to let this act entertain children and adults alike. This act is a farther and son performing their "Chimney sweeps" sketch. Their "Bambolina n Dodo" act is world famous so you may well have seen them before. We are so lucky to be able to see them here in Bracknell, performing just for Paws in the Park, at Braybrook Park, Makepiece Road, Bracknell. 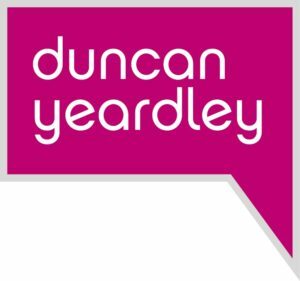 Paws in the Park is Sponcored by Duncan Yeardley, family estate agents. This entry was posted in News and tagged animal, circle, dog, of, physiotherapy, Puppy, show, two by Donna. Bookmark the permalink.